Accounts Manager, from private client portfolios to complex structures in multi jurisdictions. 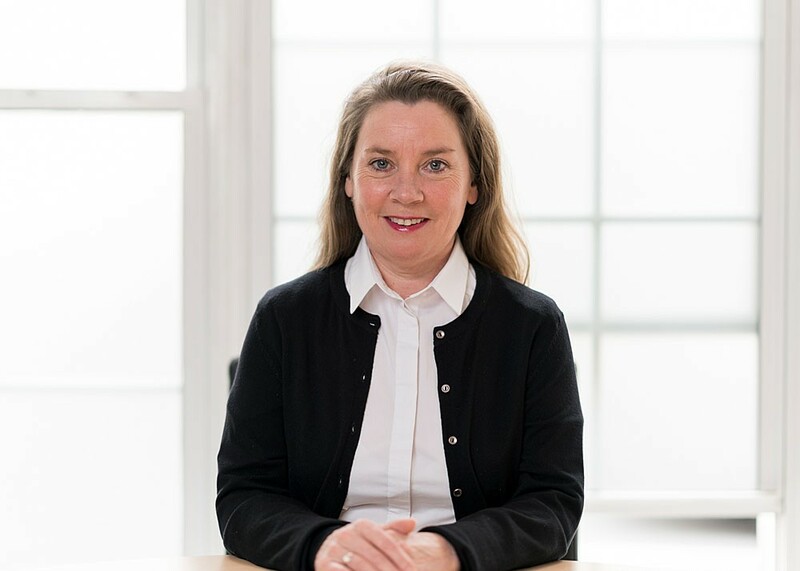 Holding senior roles in Guernsey and London with Pannell Kerr Forster and MS & Co.
25 years’ experience in Trust and Company, Private clients and Accounting Firms. F.C.C.A. (qualified in 2001) Louise is currently studying for the IOD certificate in Company Direction exams.